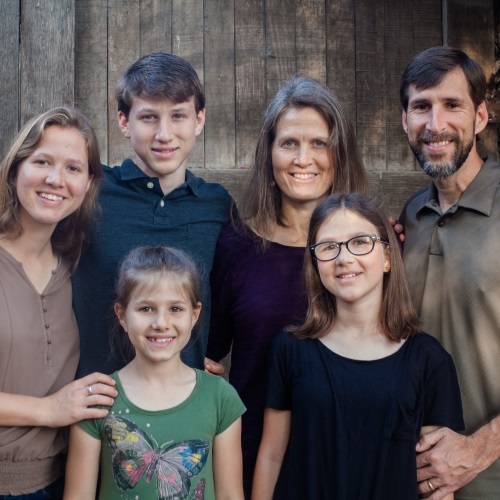 From 2000 to 2018 Mike and Diane Fietje served with Kids Alive Peru. Currently they are in a time of transition. The Fietjes will continue to receive financial support through the middle of March 2019.